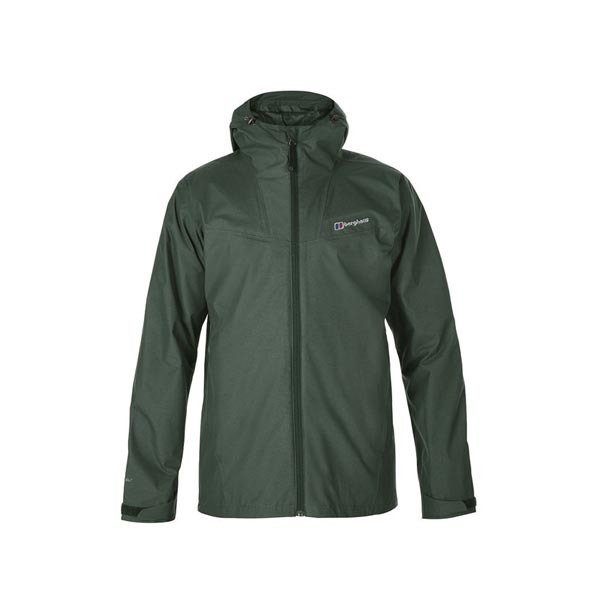 Guaranteed to keep you dry, this jacket is breathable and tough enough for all-day hiking yet stylish enough for everyday use. 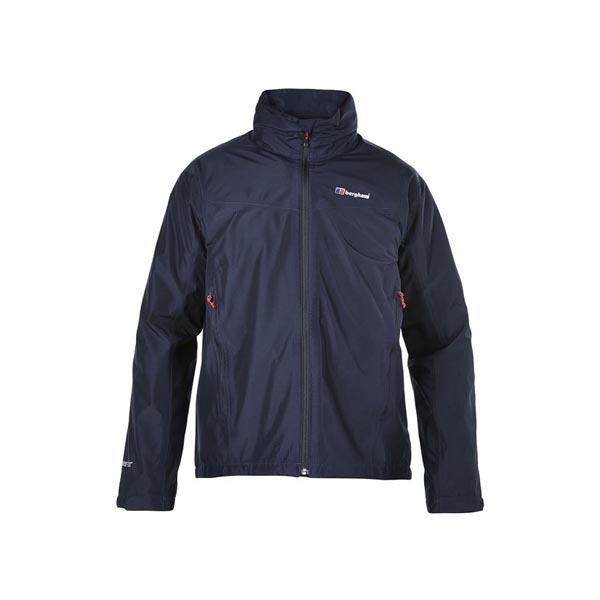 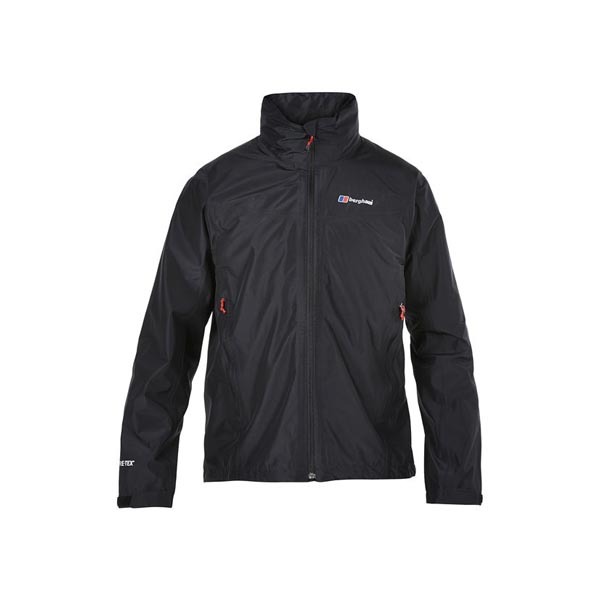 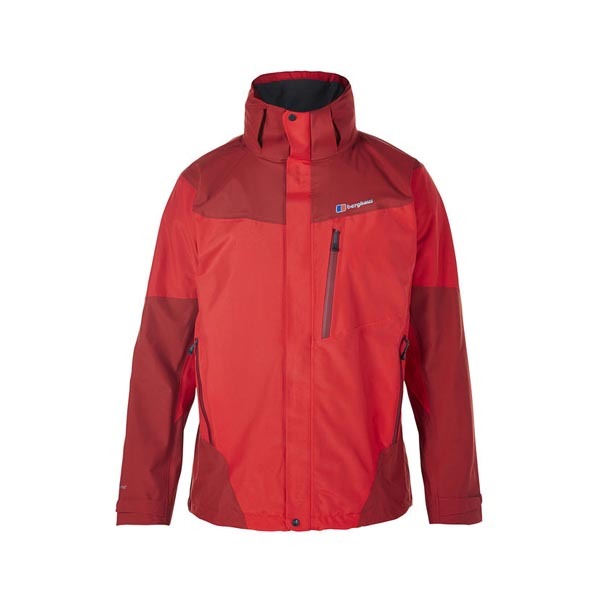 The men's Thunder Jacket ensures you stay dry and comfortable all day long. 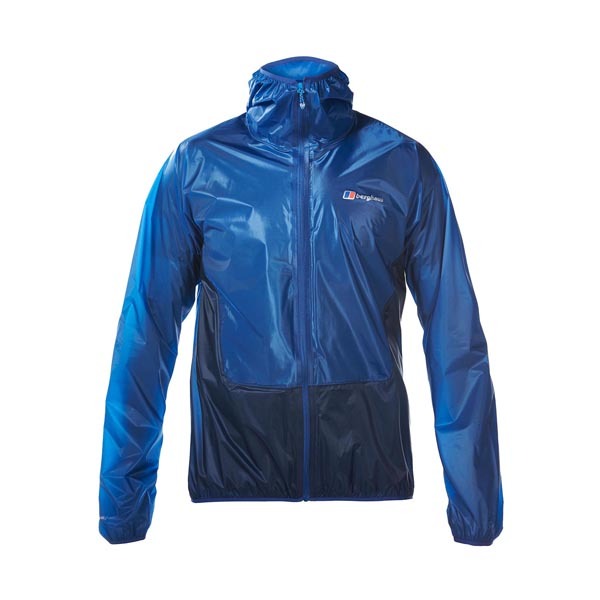 The 2L GORE-TEX fabric gives guaranteed waterproof and breathable protection. 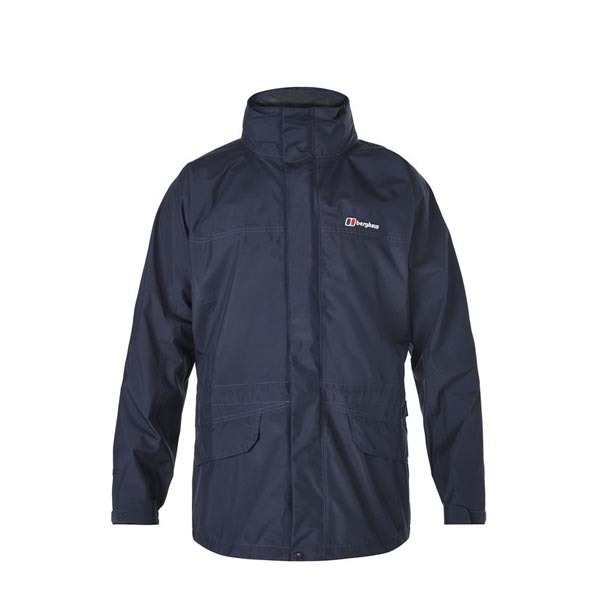 Useful features such as a roll-away hood and adjustable cuffs and hem make this a highly functional piece that's great value for money. 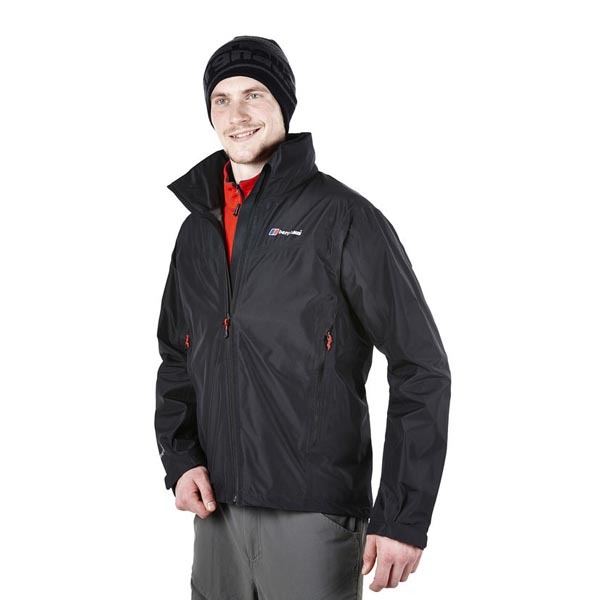 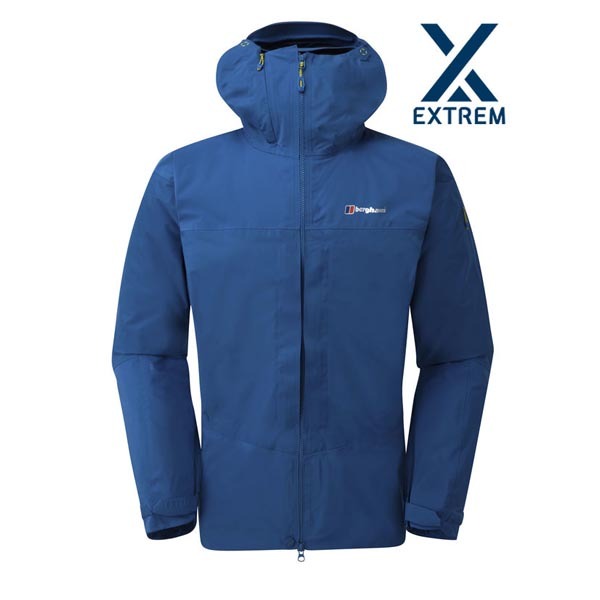 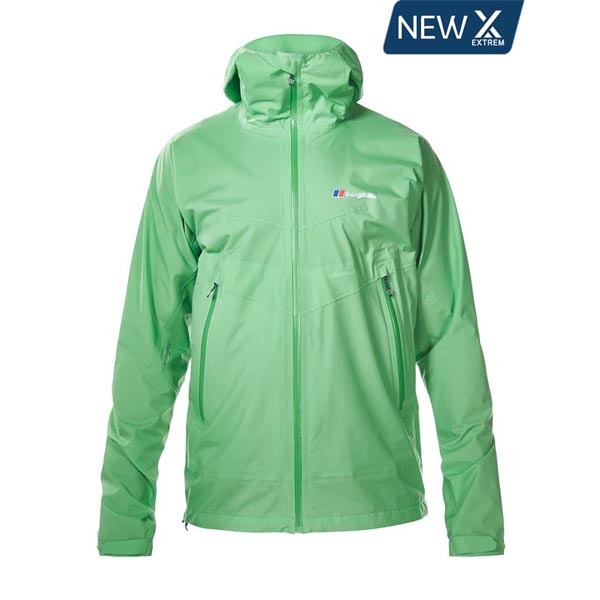 GORE-TEX GUARANTEE - Two-layer GORE-TEX fabric provides guaranteed waterproof protection. 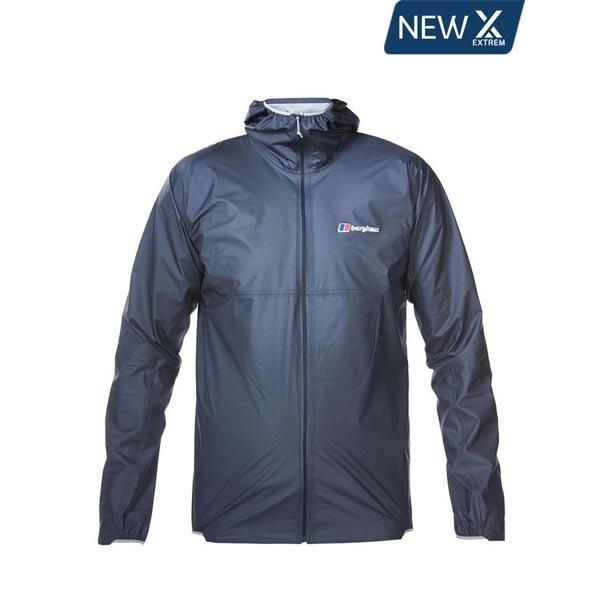 BREATHABLE -Stay cool and comfortable even when the going gets tough thanks to GORE-TEX breathability. 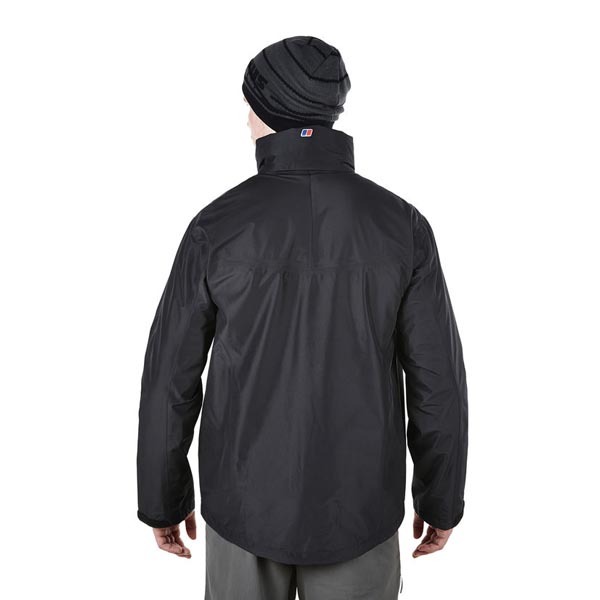 ROLL AWAY HOOD - Adjustable hood gives additional weather protection – and rolls away when not in use.